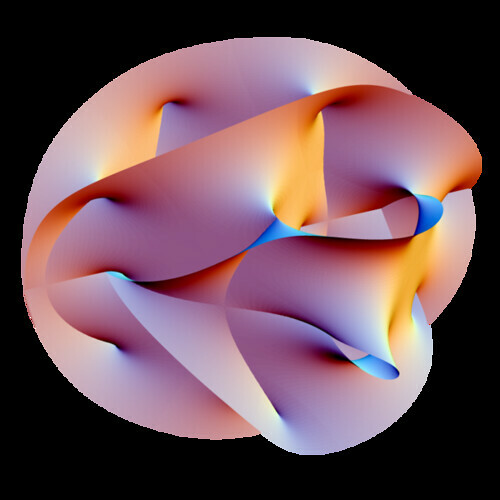 Once you get in to String Theory, it is positively mind-boggling — especially when you begin considering multiple dimensions. New Scientist did a small piece on multiple dimension (more than three). Some of this stuff will help us travel the galaxy — and beyond. This entry was posted on Friday, August 28th, 2009 at 8:08 pm	and is filed under Front Page. You can follow any responses to this entry through the RSS 2.0 feed. You can leave a response, or trackback from your own site.